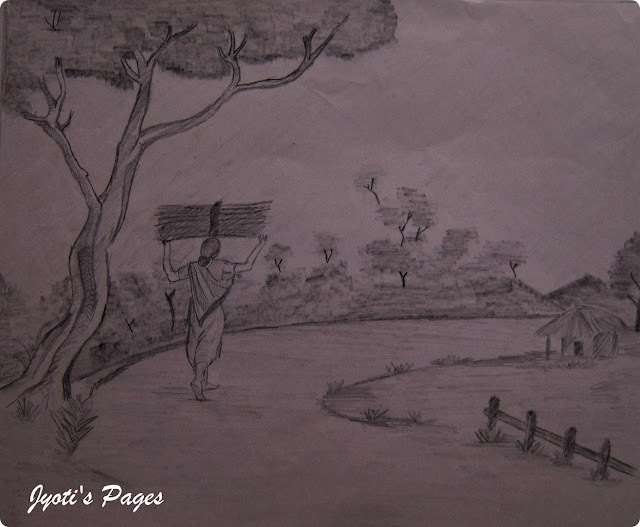 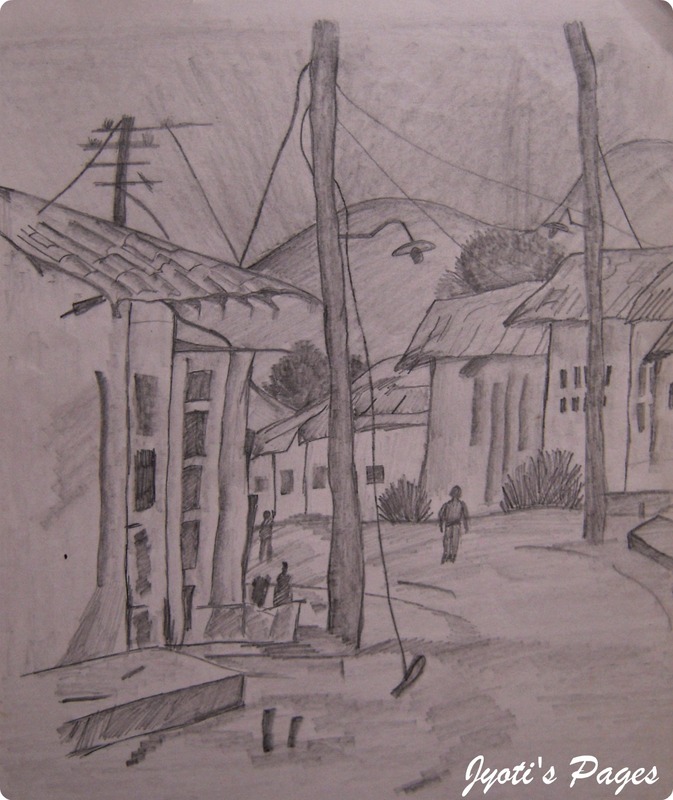 Jyoti's Pages: Sketches from the past! wow, those are simply great dear. 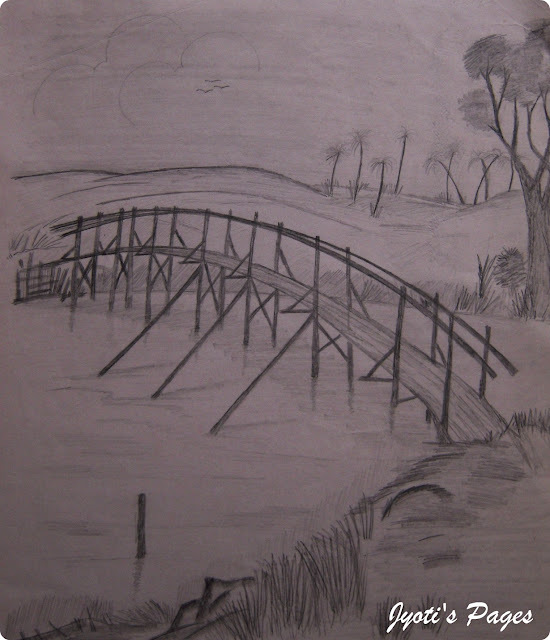 My sister is an excellent artist too, though now she stopped and busy with her life.